Future of the builders’ environment… Are the investors safe? 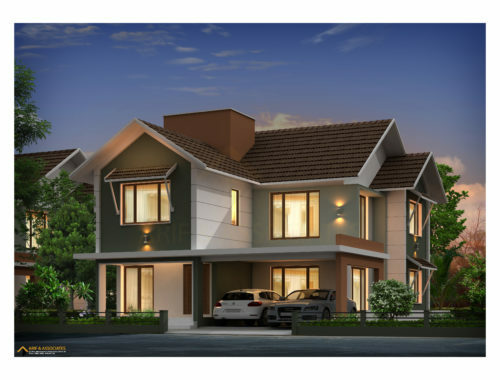 Looking towards investing in real estate in India? 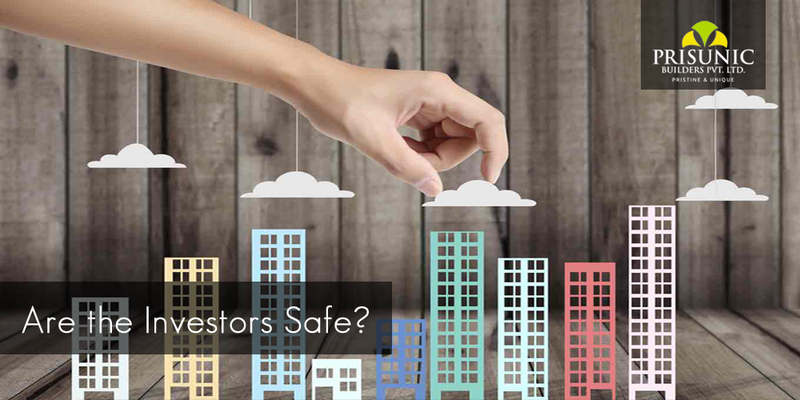 It’s the time to check out the future of the builders’ environment & the question that comes to the mind is, are the investors safe? For investors in India, buying real estate is considered a safe bet even though the market might show turbulence. Real estate too has gone through its highs and lows like every other market. The real estate market went on to an all time high between 1988 and 1994, and most property prices went up by over 10 times during this period. But by 2002, it waned & many properties were being put on the market at half the peak price they achieved in 1994. Nowadays a similar trend is doing the rounds. 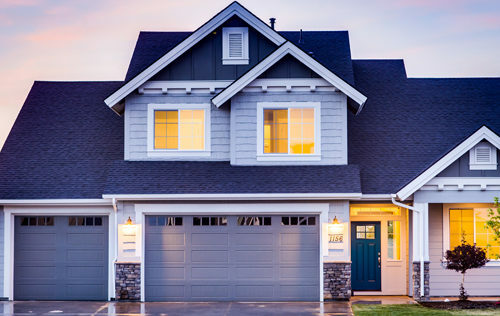 Investors minted money in residential real estate during the boom that occurred between 2002 and 2013, with prices going up by 6-10 times in several pockets. However, experts caution against expecting similar returns in the future as all speculative markets move in cycles, and the real estate market in no exception. Affordability is affected by interest rates and increase in income & the concept of affordability varies by city. Real estate prices vary significantly across cities. Housing loan interests have reduced significantly and this increases affordability. Rental yield is a vital factor that determines the level of demand, for both end users and investors. The end user demand will go up if the rental yields are high. If the rent is higher than the EMI to be paid for purchasing a property in a given area, people are more likely to choose buying their own home over living in a rented property. Due to the dip in the demand for property, investors and builders, who developed and hoarded residential properties expecting prices to rise, have found themselves unable to sell off their inventory. If the current rate of sale persists, it will take more than three years to exhaust the existing inventory. One thing to rise steadily over the past few years is the cost of construction! The compliance cost is also expected to go up with the introduction of Real Estate Regulator. However, because the large inventories they hold have cut down their pricing power, builders may not increase the prices of units. Instead developers will try to restore the sales volume first. High cost during muted demand is putting pressure on developers to scale down their prices, and many builders are now reducing their launch prices by 20-25 per cent. How to proceed in the current market conditions? For buyers this might be the perfect time for buyers to cash in on good deals for their dream home! Since builders are offering great flexibility in pricing and payment plans now, this is a good time to buy. Experts recommend opting for under-construction flats over ready procession ones, as the discounts on the former have gone up significantly. Over the long run these investments are sure to pay off so considering the future of the builders’ environment… it is better to make your investment in real estate now! How to prepare your home for Onam? How to Build Your Dream Home!!! !